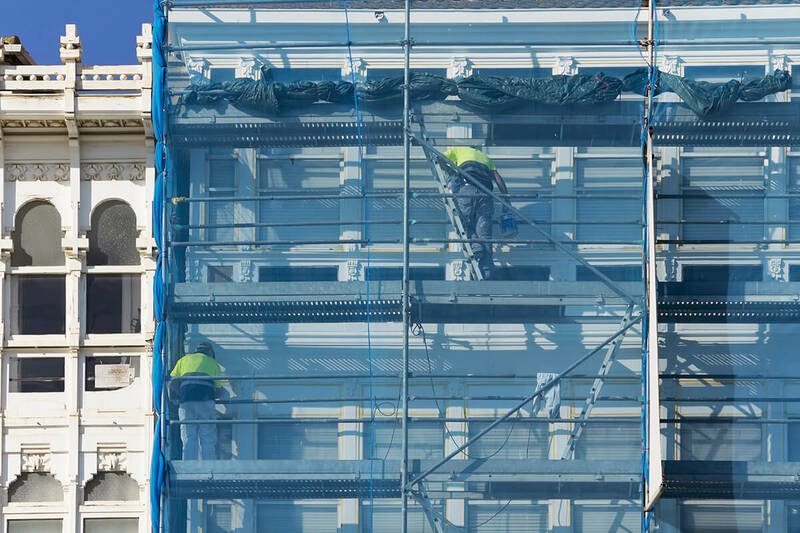 With over six decades of experience and tens of thousands of successful projects performed, Minkoff Company’s reconstruction department is the most experienced in the Washington, DC, Maryland, and Virginia region. Minkoff Company has performed many of the most prominent reconstruction projects in the region, including the GSA Headquarters, DC’s Eastern Market, Rosecroft Raceway, Prince George’s County Courthouse, and two of the largest condominium fires in Washington, DC history, Beacon Condominium and Avalon Condominium. Our experience with large-scale property damage emergencies impacting commercial properties and multi-unit residential communities is unmatched in the industry. Our unique process ensures consistently fast turnaround times and the highest level of quality. Each project is assigned a project team consisting of a project manager, superintendent, foreman, and in-house tradesmen. Our full range of in-house capabilities, which includes permit processing, kitchen design, and coordination of finish selections, results in accelerated timelines and a high level of project control.